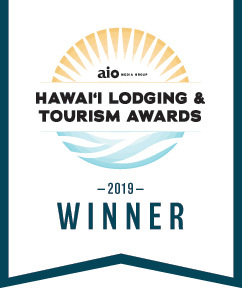 On March 1, 2019, the 2nd Annual Hawaii Lodging & Tourism Awards were held. 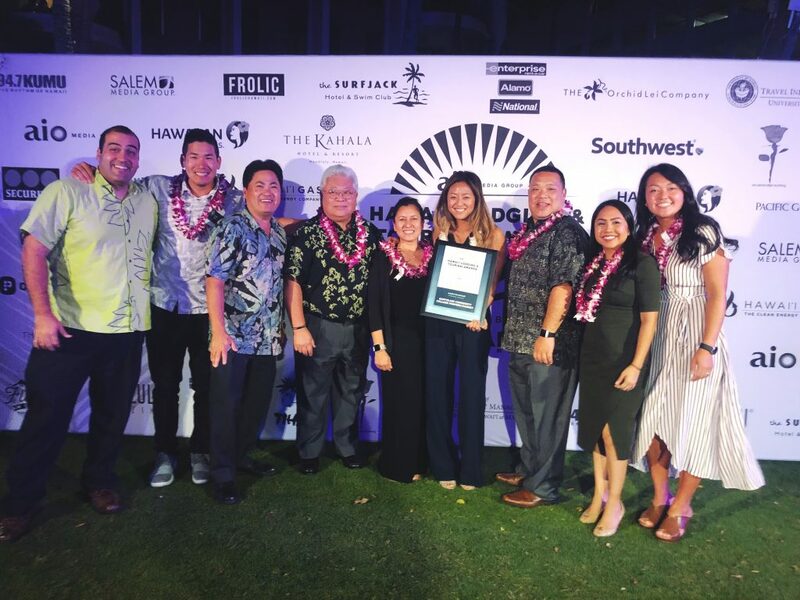 We are pleased to announce that our KCC Farmers’ Market won 1st place for the best Agritourism Farmers’ Market! We’d like to thank our staff, vendors, and customers alike for helping us make the KCC Farmers’ Market the great destination that it is today.